Go Coastal! 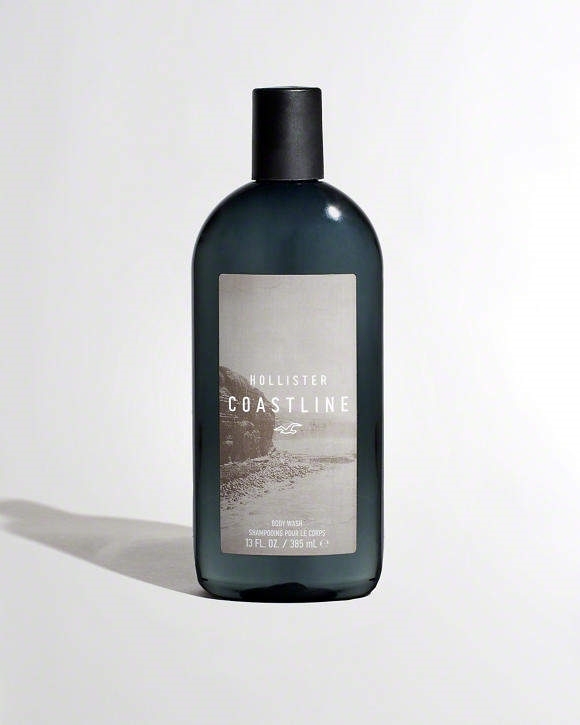 A bold, confident blend of mandarin, sage, and woods, Coastline reminds us of morning surfs off the shores of Malibu. Dermatologist-tested.